Why Buy or Lease a New or Used Maserati at this Tampa Maserati Dealer? Maserati drivers are anything but average. If you drive a Maserati, it’s because you demand striking performance and luxury, and an outstanding ownership experience in general. If you’re going to achieve this, you need to buy or lease your new or used Maserati from a superior Tampa dealer. 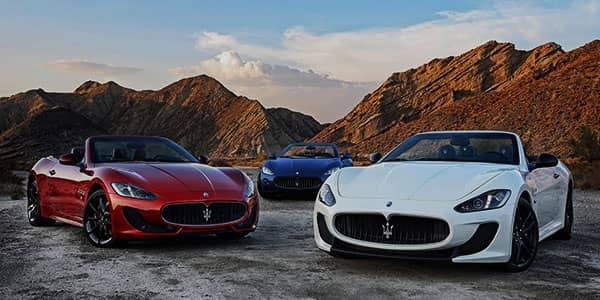 One Tampa Maserati dealer consistent proves that it delivers a higher degree of satisfaction than any other—Maserati of Tampa. Here’s how. 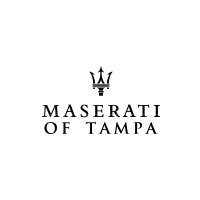 At Maserati of Tampa, we offer the highest degree of product knowledge that you’ll find at any Maserati dealer in Tampa. This ensures that you have access to the expertise necessary to make informed decisions about your vehicle, and to help you get the most out of Maserati’s state-of-the-art performance tools. What are you looking for? We offer the largest selection of new and used Maserati vehicles so you can buy or lease your ideal ride. More selection offers a range of benefits. Not only does it allow you to contrast and compare different models, but it provides you with the opportunity to experience the various option packages. You don’t just want to find a place to buy a car. You want a Maserati dealer with which you can build a relationship. At Maserati of Tampa, we’re committed to providing friendly, knowledgeable service through every step of the buying, ownership, and trading processes. We’re not here to sell you a car—we’re here to be your Maserati resource for years and even decades to come. Another way to sum up these benefits is by explaining the I Care Promise. This is a unique training and service commitment that we launched to ensure that you always experience an unrivaled level of satisfaction. How does it work? For starters, every member of our team has been carefully trained to ensure they can answer all of your questions every time you interact with them. But we don’t stop there. Moving forward, our staff receives ongoing training to continually improve their knowledge and service capabilities. To put that another way, the I Care Promise means our Tampa Maserati dealer offers unrivaled customer satisfaction, and that the experience we offer will only grow in superiority. 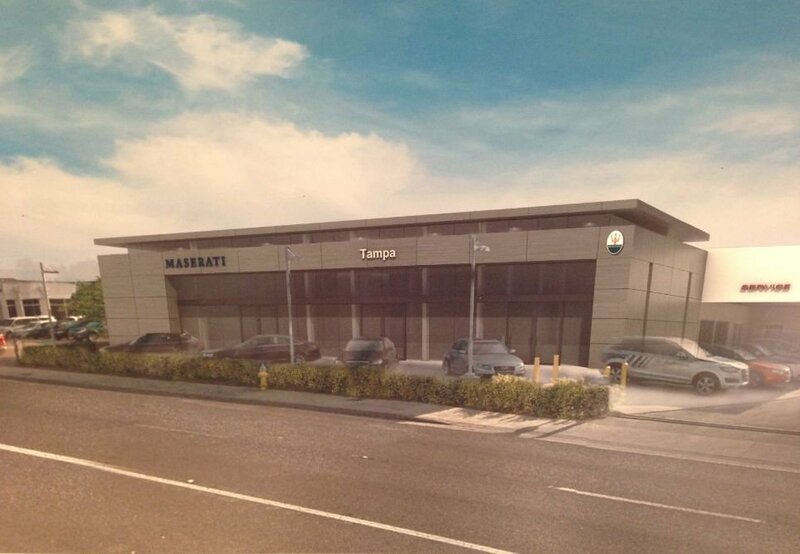 0 comment(s) so far on Why Buy or Lease a New or Used Maserati from this Tampa Maserati Dealer?